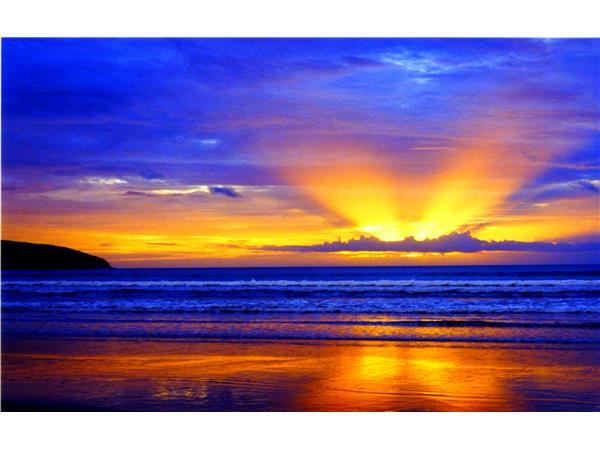 If you liked this show, you should follow True Light Radio. 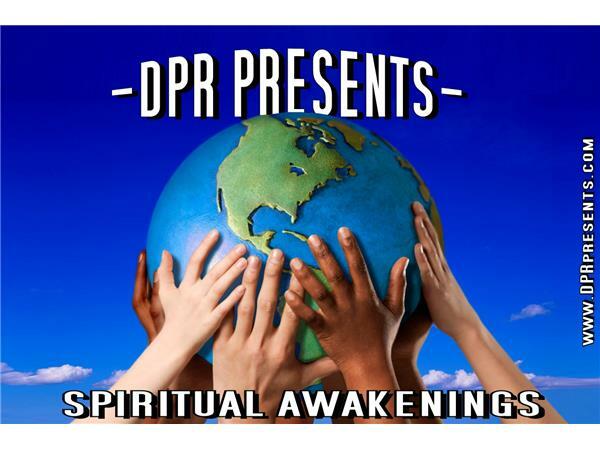 DPR Presents SPIRITUAL AWAKENINGS the show that shines a light on your pathway to bring you a more fulfilled life and a better sense of you-ness. 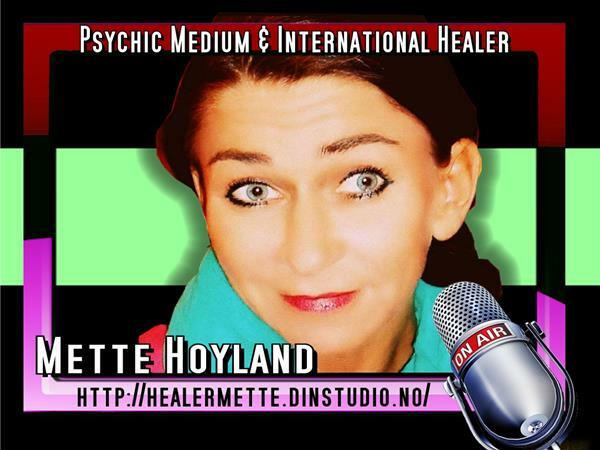 Mette Høyland - Psychic & Healer. 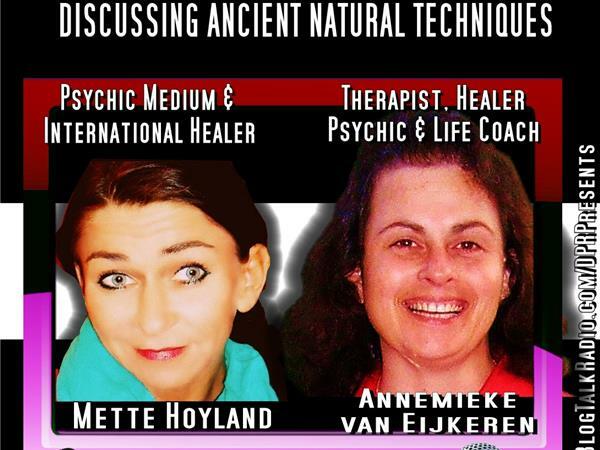 She Specializing in healing mysterious diseases doctors cant treat (MS, Fibromyalgia, etc) using techniques like the "Ancient Inca Healing System". 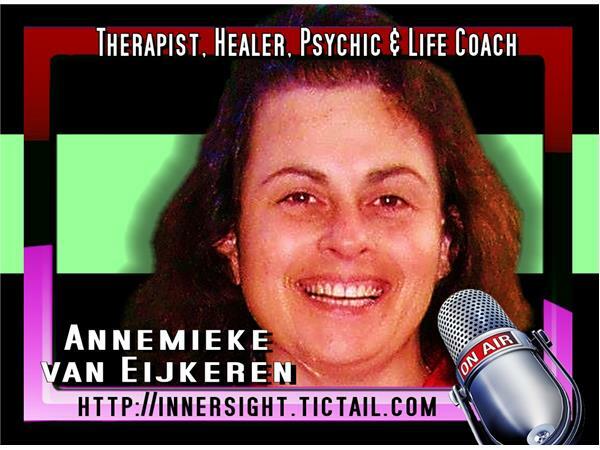 A Holistic Therapist, Healer, Psychic Medium, Reiki Master & Spiritual Life Coach.